hd00:10CIRCA 2010s - POV shot from a low level of a man walking through a forest. hd00:18tired elephant baby sleep next to her mother. 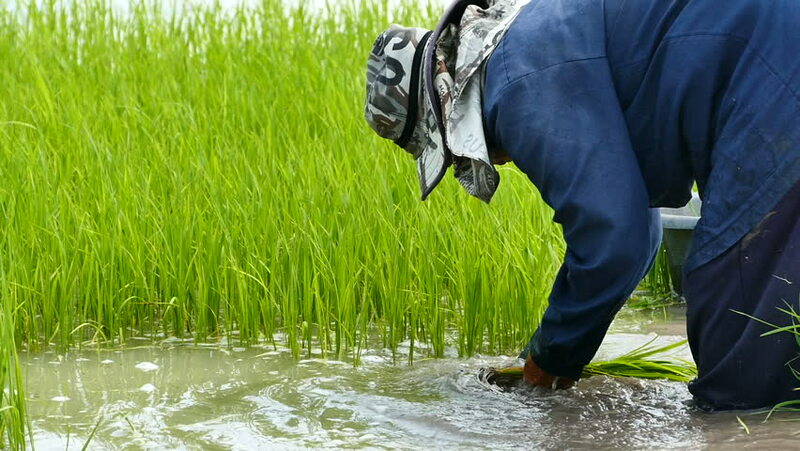 hd00:18Thailand farmers with seedlings for planting Shepherd Collection.